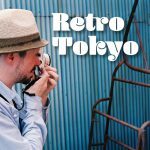 EYExplore is launching a new photo adventure centered around film photography called Retro Tokyo. Our goal is to get film photography newbies started down the path of old school film shooting. We will provide film cameras, so don’t worry if you don’t have one! 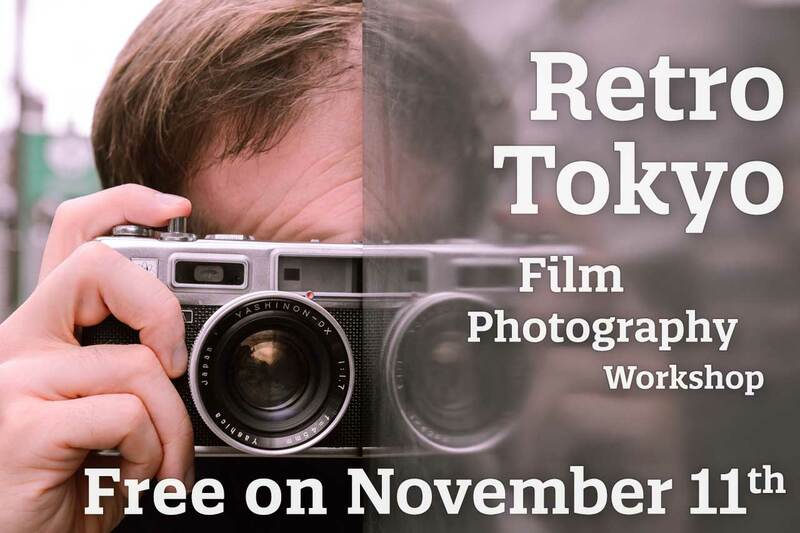 Our in house superstar film photographer Stéphane will be your guide into the world of film and retro rangefinder cameras. You’ll be shooting with class a Yashica Electro while Stéphane coaches you on film shooting techniques. He will lead you on a foray into the old school parts of Tokyo, namely Sugamo. And then finished up in Shinjuku for a retro-inspired perspective on the well-known nerve center of Tokyo. The first session, on November 11th, will be free of charge! We only have two cameras to rent, so there are only two spaces. Be sure to book it right away! You can simply book right on our site, free of change for this first session!